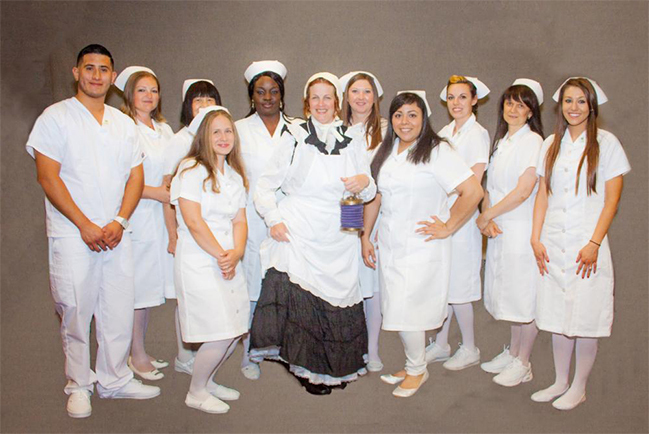 At each level of the program, the faculty is committed to assisting the student in developing the ability to successfully achieve the goal of becoming a licensed practical nurse. The faculty provides best practice, evidence based knowledge, motivational support, ethical guidance and technological interactive learning experiences. Such experiences are leveled at the understanding base of the student to build further upon and meet the specific course objectives, required for behavioral changes that enhance clinical judgments, nursing actions and client health in the clinical setting.